How do we bring nature back? ICEM answers that in its documentary on green infrastructure and bioengineering in the Mekong region. 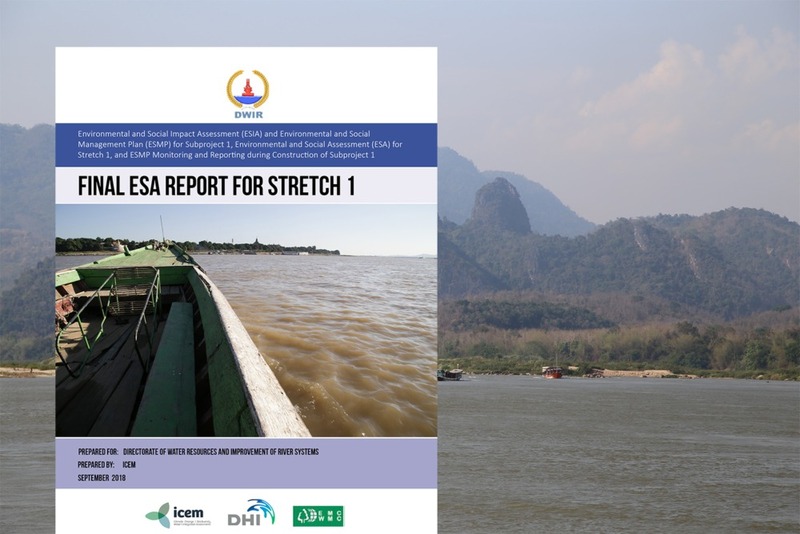 Bringing Nature Back outlines some of the worst climate impacts to be faced by the Mekong over the coming decades and how nature-based solutions can be employed to mitigate them. 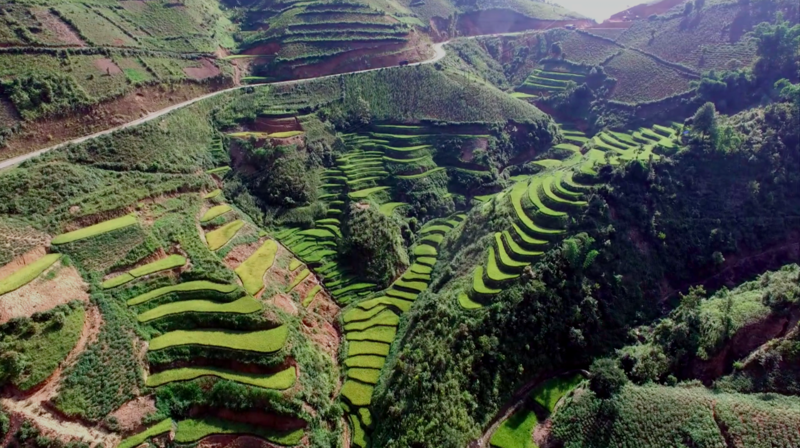 Featuring captivating drone footage of current conventional and green infrastructure projects, the documentary showcases ICEM’s bioengineering projects in northern Vietnam. Watch the documentary in this window or in full screen.